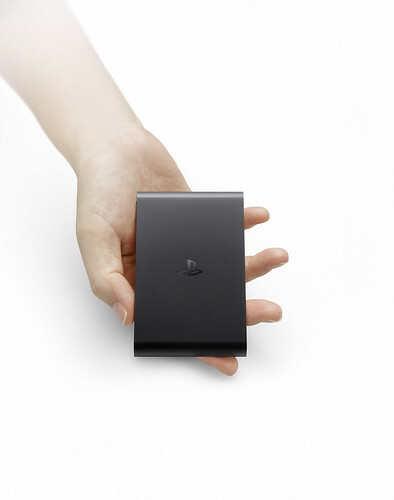 At E3 today Sony introduced PlayStation TV, an entertainment system that extends the capabilities of PlayStation 4 allowing players to stream their PS4 games to any TV in their house. Sony believes that PS TV makes the ideal companion to PS4, enhancing the user experience and connectivity of the console and providing a second gaming station for an attractive price – PS TV will be available this year in Europe and across the PAL region for €99 (RRP). Released in Japan and Asian last November as PlayStation Vita TV, the system has since continuously evolved through software updates and content enhancements. Adopting the same chip sets and system software as the PlayStation Vita, PS TV has a 6.5cm × 10.5cm ultra slim size – the smallest of any PlayStation platform that connects to a TV. 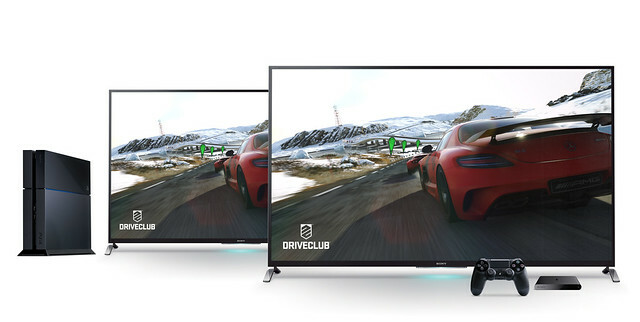 In response to the demands from users in Europe and the PAL region, SCEE will introduce the system under a new name and colour, and will deliver entertainment experiences only possible on PS TV.